Hazardous Material Storage Solutions is the authorised distributor for Australia and New Zealand of the asecos range of high quality, innovative hazardous material storage cabinets. These units are internationally recognised as the benchmark products for the safe and approved storage of hazardous material, and we are proud to be representing this leading German brand . 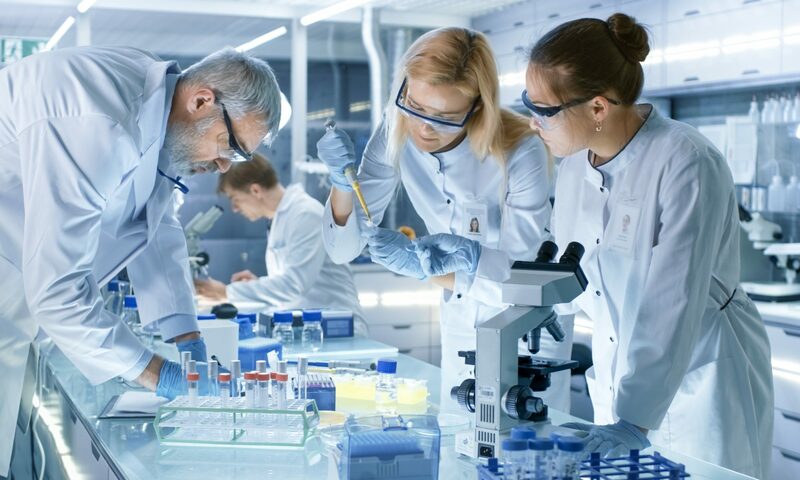 Whether you are part of a research team at a laboratory in a research institute or university, or involved in the commercial sector, you can be confident that your hazardous material can be stored safely and correctly in an asecos cabinet. Use the product configurator to select the required product or download a catalogue. Contact a team member for more information and details. Our experienced team members bring together a range of skills to ensure that you can be confident that your choice of which asecos product to choose is the absolute correct one. From laboratory management and laboratory WH&S, to laboratory furniture manufacturing and installation, our core team is knowledgeable, experienced and above all happy to discuss and help with your choice of the best storage solution for your hazardous material.